Social Media. (Instagram and Facebook precisely). 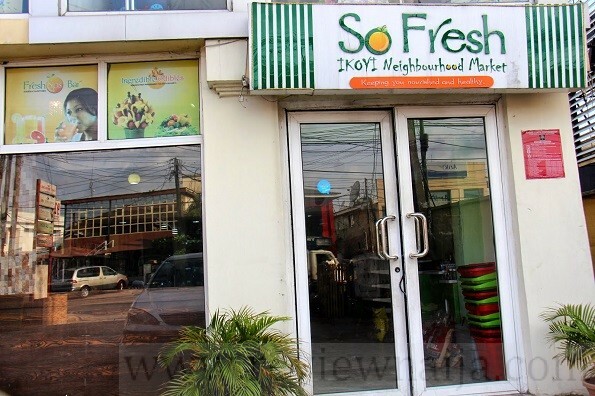 They offer a variety of food made from fresh farm produce. 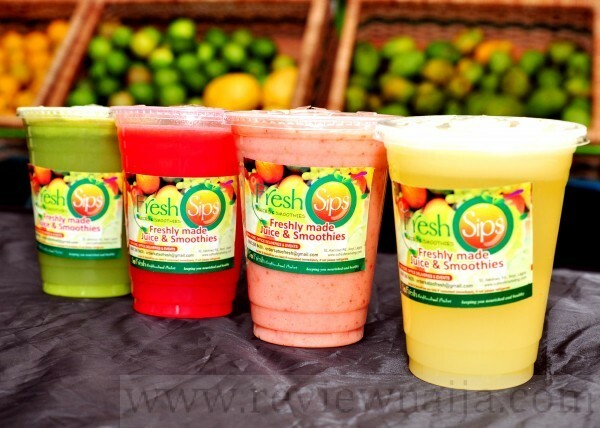 They also sell parfaits, smoothies, yoghurt, healthy drinks, and different kinds of salads, fruit platter and fresh fruits. A varying collection of good food, depending on my choice. I recently had a parfait at the GTbank food fair as they had a stand, but it wasn’t my first time patronizing them. Neat and sweet smelling atmosphere, decent and docile staff, the fact that you get to see your order freshly made right in front of you, and particularly the wide range of food choices that will make you want to try virtually everything on display. The Awolowo Road outlet doesn’t afford ample space for sit-ins/eat-ins, and there’s inadequate parking space at the same outlet as well. Publicity has been below par, as you’d expect an establishment like that to have been well-known by now. Every experience has been memorable. They need more outlets (at Ikeja City Mall, Akoka & The Palms, Lekki for example) and more could be done in terms of branding and publicity. On a scale of 1-10, what would be your overall rating?